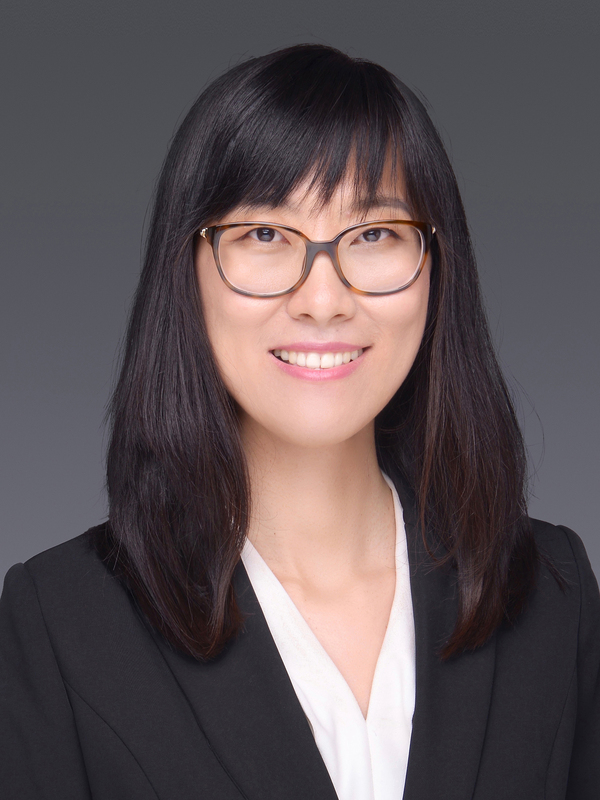 MIE Seminar Series: "Molecular Engineered Polymers for Advanced Thermal and Electronic Applications"
Abstract: Functional polymers and advanced manufacturing can address urgent needs in energy, environment and healthcare. I will present our research on molecular engineered polymers with desired thermal and electronic properties, and provide fundamental insight into how structure controls these properties. I will also discuss how the science and engineering of these materials are transformed by advanced manufacturing. 1) Traditional polymers are both electrically and thermally insulating. The discovery and development of electrically conductive polymers has led to innovative electronic applications. Analogously, the development of thermally conductive polymers would open up a diverse array of thermal applications ranging from electronics cooling, biomedical sensors to energy storage and conversion. I will summarize our recent work on understanding and manipulating thermal transport in polymers. First, stretched polyethylene films transfer heat four times faster than stainless steel. Second, we have designed and developed amorphous polymers with a 10-fold increase in thermal conductivity by chemical vapor deposition technique. 2) Supercapacitors have seen increasing attention in applications of powering miniaturized electronic devices. But it remains challenging to manufacture thin-film supercapacitors with high energy density, because the necessary components scale poorly and are ill-suited for in-plane geometries. Starting with the fundamental theory of the physical and chemical processes that occur in charge storage capacitors, I will discuss advanced nanocomposites for ink formulations, and a printed thin-film supercapacitor with improved energy density. I will conclude with a brief discussion of future research that will further develop functional polymers and integrated systems by advanced manufacturing.